After a 3-month sold-out run at the Menier Chocolate Factory, this popular and acclaimed production comes to the Playhouse Theatre for an immersive experience like no other! Watch your favorite characters and their idiosyncracies in a story that is as hilarious as it is heartbreaking. Featuring Jerome Robbins’ original Tony Award-winning choreography set to the musical’s iconic score, this is one performance not to be missed. 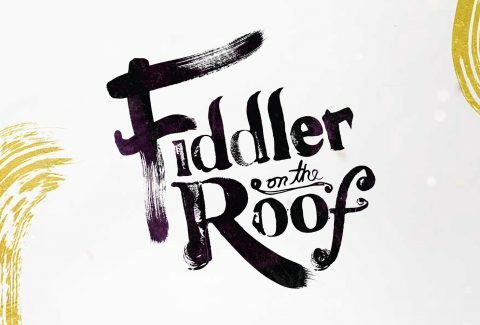 One of America’s most acclaimed musicals, Fiddler On The Roof is a story about a family based in Ukraine, which is on the brink of the Russian Revolution. It revolves around Tevye, his wife, and 5 daughters. While tradition binds one generation in harmony, his daughters break away from this very tradition, letting it pass in their marriages.